That’s right Trainers! Niantic and The Pokemon Company have officially released a video and blog post this morning announcing the addition of more than 80 Pokemon from Gen 2. The best part is, we will see the update this week. 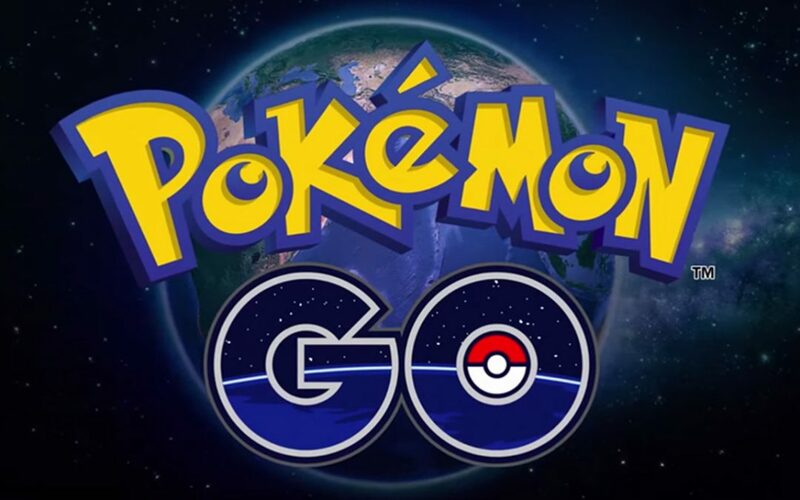 In addition to the new Pokemon, and of course the new evolutions, the update will bring new encounter experiences when coming across a wild Pokemon; new berries that slow Pokemon movements and increase the number of Candies you receive when catching Pokemon; and last, new avatar customization. For more details on the update and to watch the video announcement, visit the official blog post here. What do you think about the update? Will this bring you back into the game if you stopped? Keep the conversation going by following us on Twitter and Facebook.